The Landis 2LLSR is a receding chaser type tap for use where overall length restrictions prevent the use of the longer LL Tap. 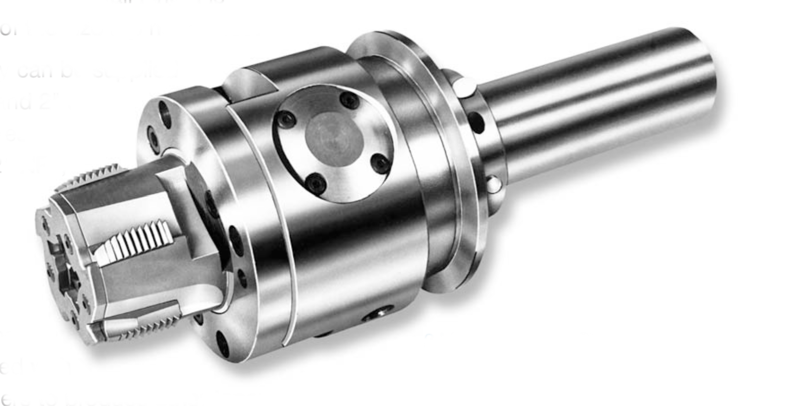 The 2LLSR has a mechanism that collapses the chasers into the tap head upon thread completion, allowing direct withdrawal of the tap from the workpiece. The 2 LLSR’s overall length is 10-1/16″ regardless of the tap head size used. The 2 LLSR tap body can be supplied with 1-1/4″, 1-1/2″, and 2″ size heads to produce threads on 1-1/4″, 1-1/2″, and 2″ NPT, BSTP, and API line pipe, without chaser leave-off marks.